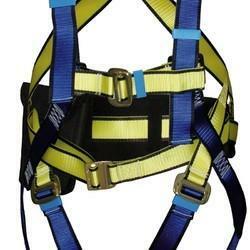 We are a leading Manufacturer of industrial safety belts and safety belts from Pune, India. 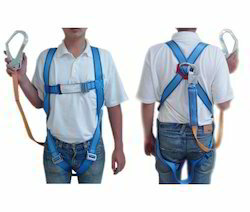 Our company has gained name and fame in presenting Industrial Safety Belts. Capitalizing on the ability of our skilled personnel, we are keenly instrumental in delivering a comprehensive array of Safety Belts.